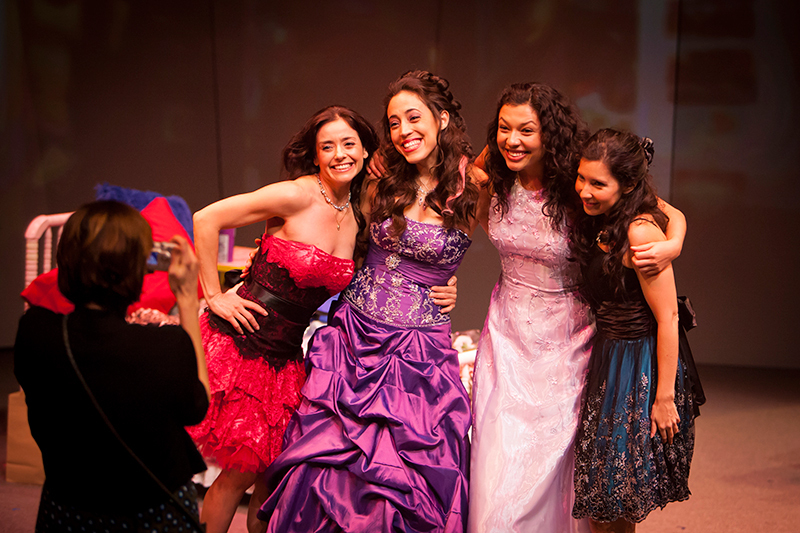 01 — (l-r): Ruth Livier, Yunuen Pardo, Cynthia Bastidas and Adriana Gaviria in the Denver Center Theatre Company’s world premiere production of Just Like Us. 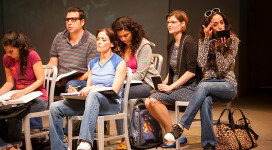 Photo by Jennifer M. Koskinen. 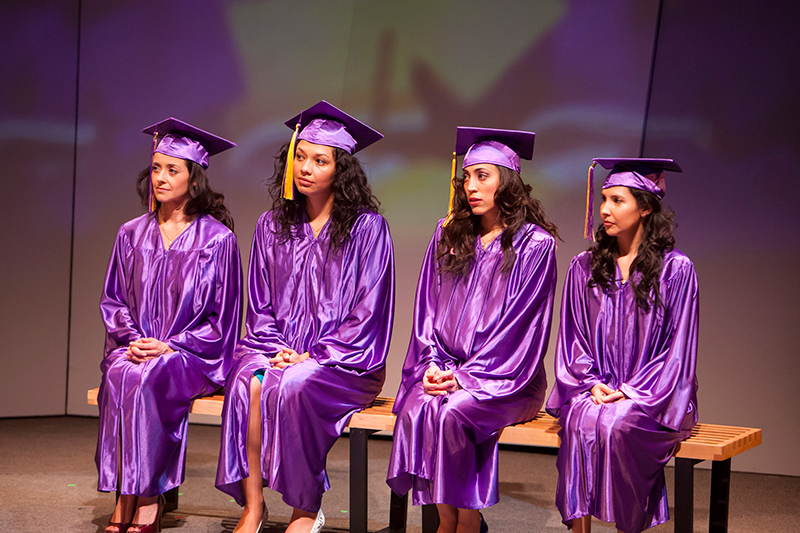 02 – (l-r): Adriana Gaviria, Fidel Gomez, Ruth Livier, Cynthia Bastidas, Mary Bacon and Yunuen Pardo in the Denver Center Theatre Company’s world premiere production of Just Like Us. 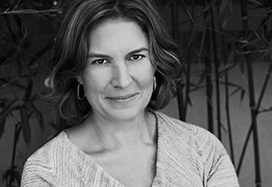 Photo by Jennifer M. Koskinen. 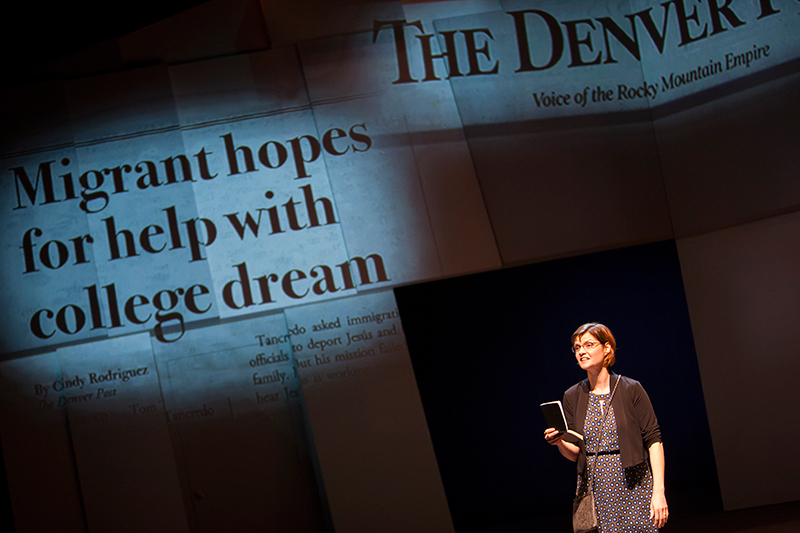 03 – (l-r): Mary Bacon in the Denver Center Theatre Company’s world premiere production of Just Like Us. 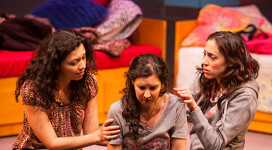 Photo by Jennifer M. Koskinen. 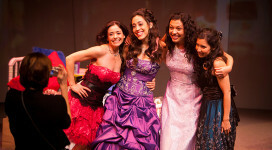 04 – (l-r): Ruth Livier, Cynthia Bastidas, Yunuen Pardo and Adriana Gaviria in the Denver Center Theatre Company’s world premiere production of Just Like Us. 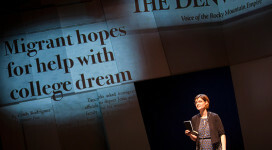 Photo by Jennifer M. Koskinen. 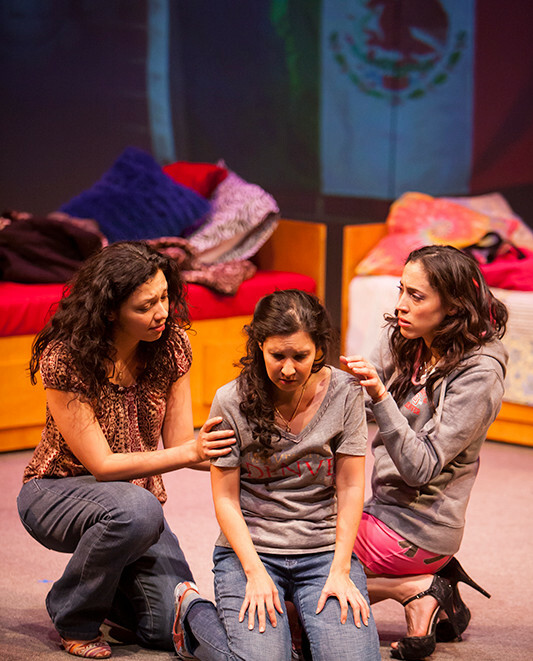 05— (l-r): Cynthia Bastidas, Adriana Gaviria and Yunuen Pardo in the Denver Center Theatre Company’s world premiere production of Just Like Us. 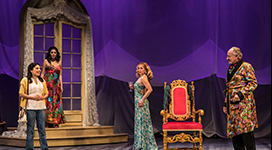 Photo by Jennifer M. Koskinen.